Initially at their education event from earlier this month, Microsoft said that the Surface Laptop would be coming to Canada at a later date but it turns out it will be coming out the same day as in the U.S., Australia, New Zealand, Austria, Belgium, Denmark, Finland, France, Germany, Ireland, Italy, Luxembourg, Netherlands, Norway, Poland, Portugal, Spain, Sweden, Switzerland and the United Kingdom on June 15th. 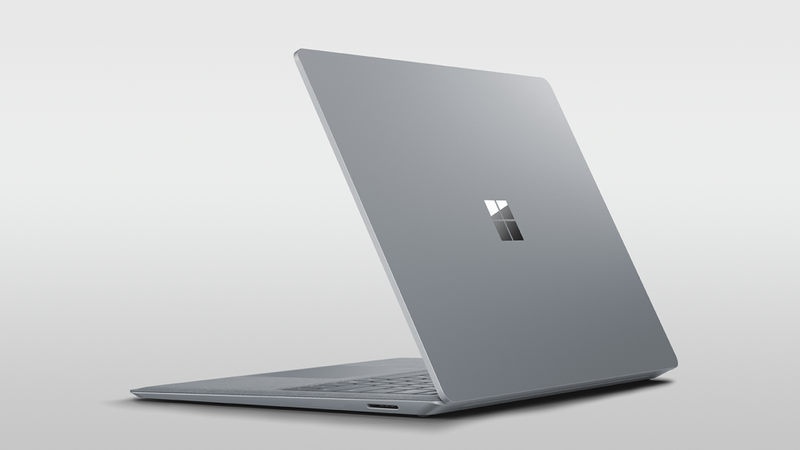 One thing to mention is that the Surface Laptop will only be available in the Platinum colour option, while in the US, it comes in three additional colours, Burgundy, Cobalt Blue and Graphite Gold (but the colour options are only available on a few configurations). 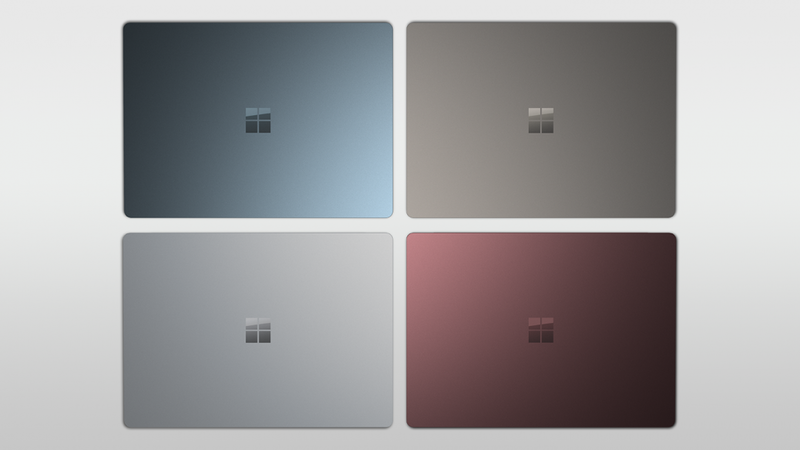 The four Surface Laptop colour options, of which only the bottom left one is available in Canada. The Surface Laptop is Microsoft’s first traditional laptop and the latest Surface device. The screen is a 13.5-inch PixelSense display with a 3:2 aspect ratio. 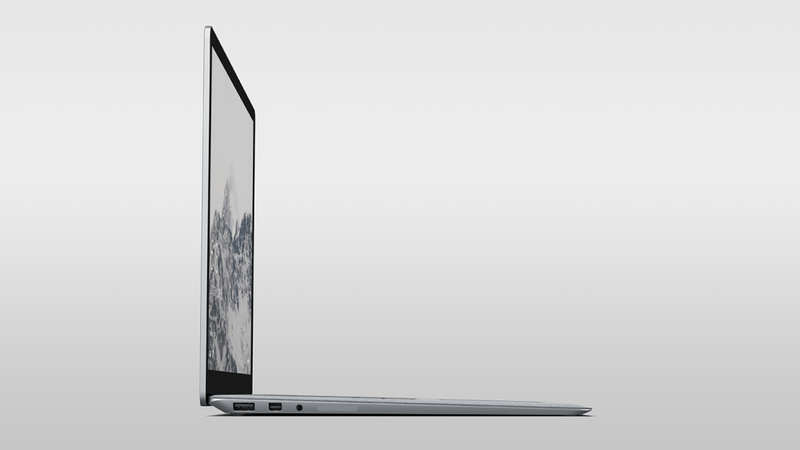 The battery can last up to 14.5 hours and there is a large trackpad and the keyboard is made form Alcantara fabric. The laptop is running Windows 10S, which is Microsoft’s lightweight and education-focused operating system and can only run compatible apps from the Windows Store. But anyone who buys a Surface Laptop before the end of the year, will get the option to upgrade the laptop to Windows 10 Pro.